Free shipping on orders over €50 in Ireland. Free international shipping on orders over €90. 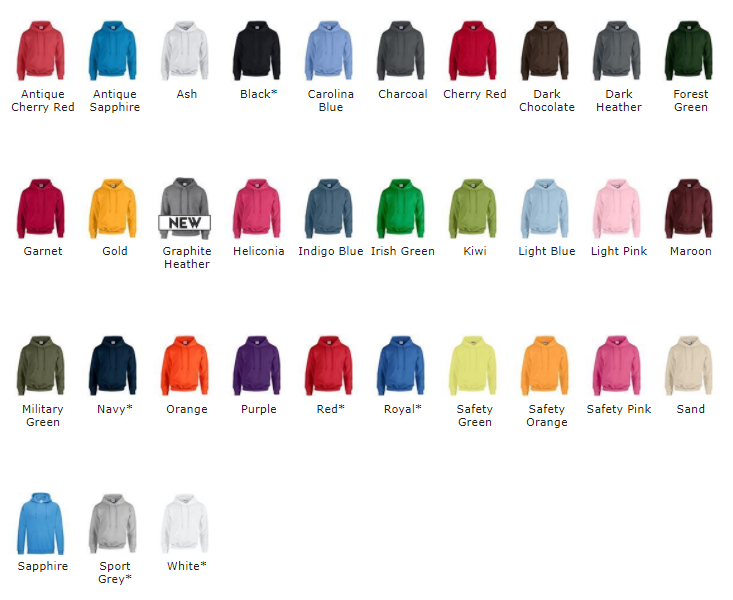 S 34/36" M 38/40" L 42/44" XL 46/48" 2XL 50/52" 3XL* 54/56" 4XL* 58/60" 5XL* 62/64"
Absolutely love my custom hoodie ! Great quality and the customer service was fab. Will definitely be purchasing more! I brought 3 hoodies with printing for my business and I am blown away with them. They are fantastic and exactly what I invisaged them to be. Will definitely be buying more in the future. Easy to use website and great contact and kept up to date on order with them. Highly recommend.